It's Called "SOUNDS OF LEGEND" For A Reason Baby, The Preset Sound Quality In This EXP Pack Is LEGEN.. 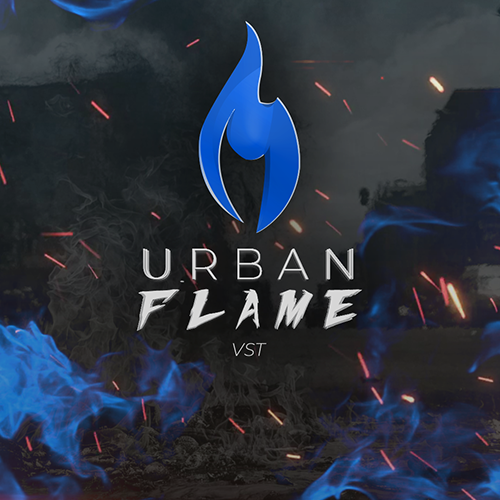 Introducing Our MOST POWERFUL & MOST VERSATILE VST Instrument To Date, The "Urban Flame". This Bad Boy Has Been In The Making For A While Now & It's FINALLY Here, We Couldn't Be Happier To Drop It For You Fellow Producers. Loaded With OVER 200+ HIGH QUALITY Top Tier Presets To Choose From, Over 10+ GB In Size & READY TO GO Out The Box. 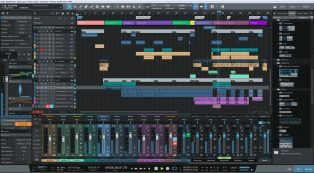 Urban Flame Is For BOTH PC / MAC & Also Supports 32Bit / 64Bit And MAC AU / MAC VST So Urban Flame Will Work With Any DAW You May Use. 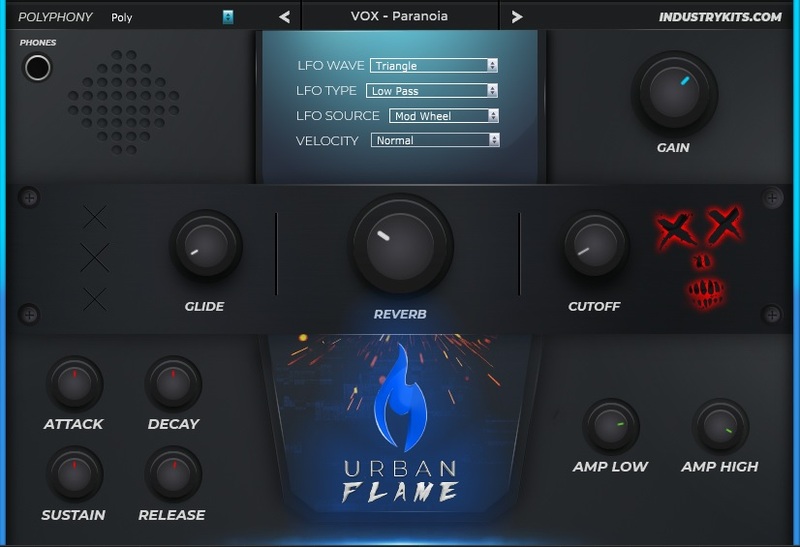 The Urban Flame VST Has All Kinds Of Presets Made For TODAY's POPULAR MUSIC Genres Such As.. 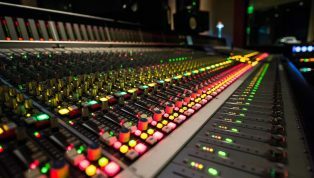 This Is Going To Be One Of Your GO TO VST INSTRUMENTS For Quite Some Time Baby! Watch The VIDEO DEMO Below To Hear This Bad Boy In Action.